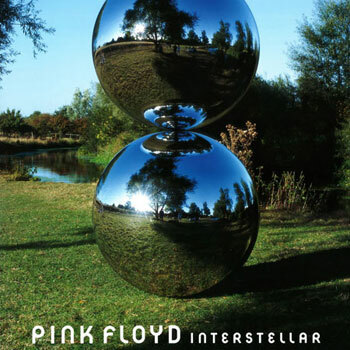 Dans le cadre de l'exposition Pink Floyd Interstellar présentée à la Cité de la musique du 10 octobre 2003 au 25 janvier 2004, la médiathèque propose une sélection de ressources sur l'histoire des pionniers du rock psychédélique anglais, précurseurs du rock progressif au milieu des années soixante. In this groundbreaking survey of more than a century of music making in the British Isles, Rob Young investigates how the idea of folk has been handed down and transformed by successive generations - song collectors, composers, Marxist revivalists, folk-rockers, psychedelic voyagers, free festival-goers, experimental pop stars and electronic innovators. In a sweeping panorama of Albion’s soundscape that takes in the pioneer spirit of Cecil Sharp; the pastoral classicism of Ralph Vaughan Williams and Peter Warlock; the industrial folk revival of Ewan MacColl and A. L. Lloyd; the folk-rock of Fairport Convention, Sandy Denny, Nick Drake, Shirley Collins, John Martyn and Pentangle; the bucolic psychedelia of The Incredible String Band, The Beatles and Pink Floyd; the acid folk of Comus, Forest, Mr Fox and Trees; The Wicker Man and occult folklore; the early Glastonbury and Stonehenge festivals; and the visionary pop of Kate Bush, Julian Cope and Talk Talk, Electric Eden maps out a native British musical voice that reflects the complex relationships between town and country, progress and nostalgia, radicalism and conservatism.